Translations from Spanish to Serbian and translations from Serbian to Spanish. Our sworn translators certified for Spanish hold language degrees and are members of the Serbian Association and Scientific and Technical Translators. We provide translation services from Spanish into Serbian and from Serbian into Spanish, with or without certification. The translations are available for various types of documents: birth, marriage and death certificates, forms, diplomas, certificates, attestations, company registrations, tender documentation, correspondence, etc. Our services also include free delivery of your translation and two copies of each translated document. All of our translators are seasoned professionals with superb language skills and full comprehension of the source text. Favourable prices, quality, observing the agreed terms and confidentiality are our priority. Spanish ranks third worldwide by the number of speakers. The Spanish language has the highest growth rate in the number of speakers worldwide, surpassing English. 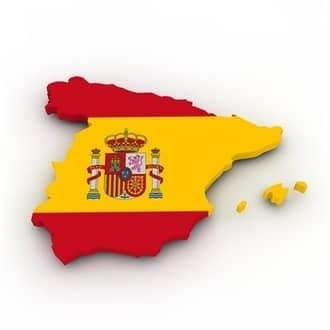 Our certified translators working from/into Spanish are professionals with the highest level of linguistic training. As sworn translators, they are authorized to provide a certified translation of a document and to attest that the translated text is true to its original.